DSCF2603, originally uploaded by christopher dewolf | urbanphoto.net. What a colourful photo. 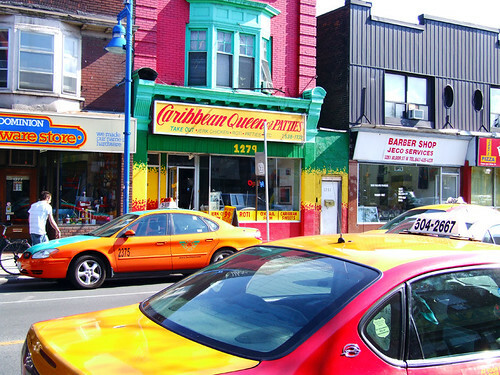 The Caribbean Queen of Patties is the best place to get Jamaican patties in the city.